Sick and tired of waiting to see the GP? 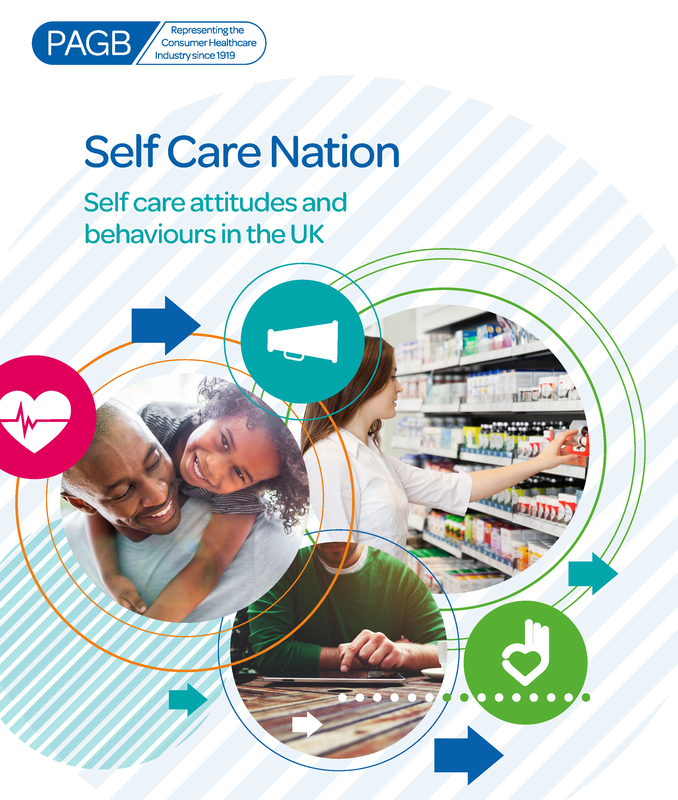 This Self Care Week, PAGB has published findings from a survey of 2000 UK adults which indicates that more needs to be done to change people’s behaviour so they visit their local pharmacy first for self-treatable conditions. Self Care Week 2017 is entitled “Embracing Self Care for Life” and the theme is engaging and empowering people. Organised by the Self Care Forum, Self Care Week is an annual awareness week that provides a focus for self care events and activities across the country. Find out more. Frustration over GP waiting times is driving 1 in 10 to exaggerate their symptoms to get a same day check-up they might not even need. With a third of people (32%) visiting the doctor instead of a pharmacist for seasonal conditions like sore throats, and some even exaggerating the severity of their symptoms to fast-track an appointment, it’s no surprise that GP waiting times are at critical levels. Not only are people feeling frustrated with the delays, but 74% worry NHS services won’t be available when they really need to use them, because of those taking up appointments for conditions which could be managed alongside support from a trusted pharmacist and over-the-counter (OTC) medicines. According to the new research commissioned by PAGB, 15% of people went to the GP at least once for Norovirus in the past year, equivalent to nearly 10 million visits, despite the NHS advising people to stay at home and avoid the doctor’s surgery because of the risk to others. This is a concern which is echoed by a third of those (37%) surveyed, who worry about picking up an infection from other sick people while visiting the GP. The survey indicates that more needs to be done to change people’s behaviour so they visit their local pharmacy first. A quarter of people (24%) said they need more education about how to identify and treat common self-treatable conditions and 28% said a better understanding of the pharmacist’s qualifications would help them feel more confident to trust their advice. Significantly, nearly half (49%) said they would be more likely to visit a pharmacist, instead of a GP, if they knew how much time and money it could save them. “A wide range of OTC medicines, available from pharmacies, supermarkets and other retail outlets, can provide short-term relief from the symptoms of many self-treatable conditions, such as colds and stomach upsets. Source: Survey with 2,000 UK adults, carried out by 3Gem on behalf of the Proprietary Association of Great Britain. October 2017. For more information, contact info@pagb.co.uk. Media release: Sick and tired of waiting to see the GP?